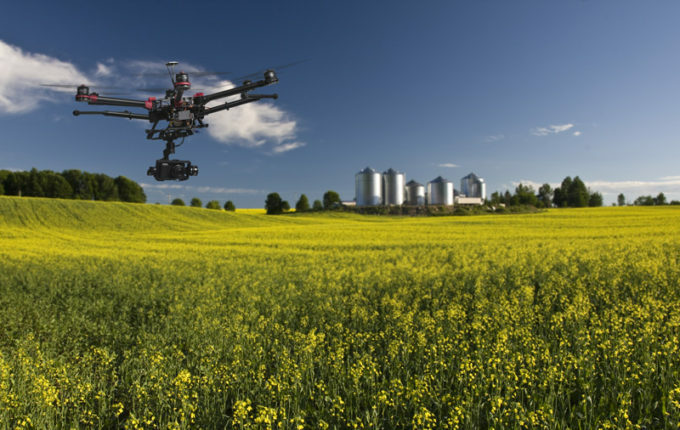 A couple weeks ago we talked about the growing use of drones in agriculture and outlined some of the policies surrounding drone usage. 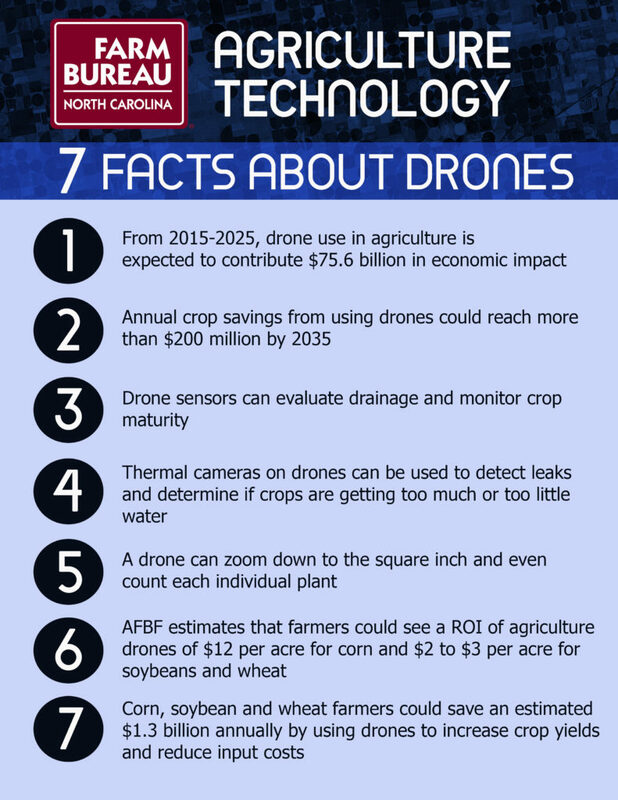 This week, we’d like to turn the spotlight back onto drones and provide some cool facts about how this technology is being used to help farmers improve yields, use inputs more efficiently, and increase profitability. Wednesday, July 27, 2016 What’s the Deal with Drones? Basically, a drone is a remote controlled aircraft, usually equipped with a camera and/or other sensors. The technology has become increasingly popular over the past few years and more people are beginning to utilize drones for things like data collection, photography, videography, and monitoring personal property. But this is an agriculture blog, right? So why are we talking about drones? 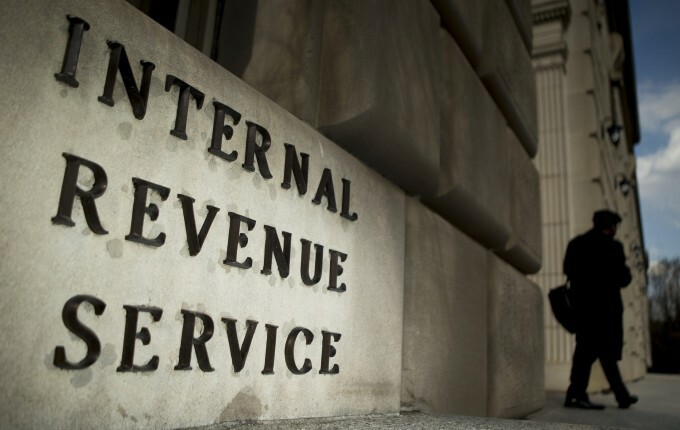 Tax Day is right around the corner, and people from all across the country and from all walks of life are working through the complex and confusing process of filing their taxes. Like everyone else, farmers (and their tax professionals) have to work through a maze of rules and regulations to complete their returns. As Tax Day approaches, let’s take a moment to make some observations about farmers and taxes. Wednesday, March 30, 2016 See a Tractor? Slow Down. We’ve all been there. You’re cruising down one of North Carolina’s many rural highways or secondary roads, perhaps off to vacation at the beach or in the mountains, when all of a sudden you come up on a tractor or some other piece of farm machinery on the road. To many motorists, this is frustrating —a brief slowdown on an otherwise smooth journey. But to farmers, traveling on roads and highways can be a dangerous yet necessary part of the job. 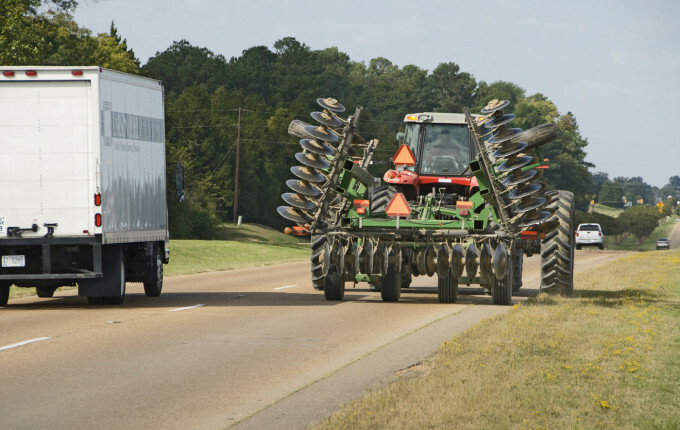 And with the arrival of spring and the beginning of the busy season for many of North Carolina’s farmers, you’re a lot more likely to encounter farm equipment on the road.